A mother and her five children were killed in a motel fire in Michigan Saturday. 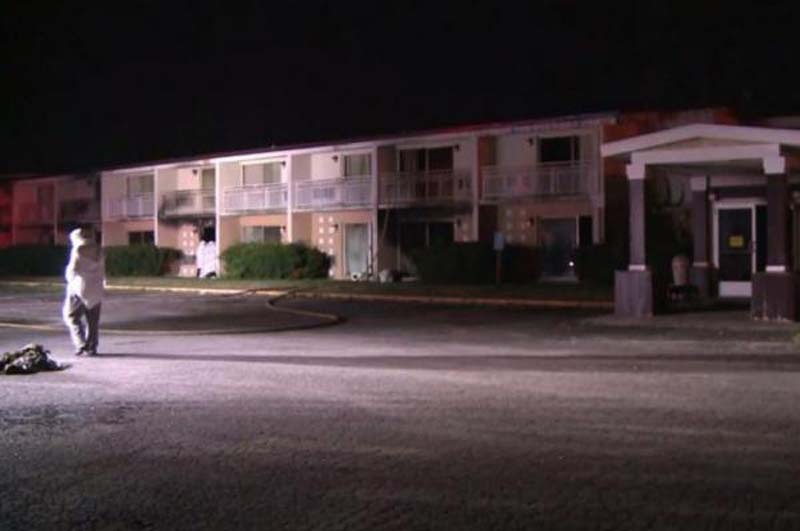 The fire broke out at about 2 a.m. Saturday at the Cosmo Extended Stay in Berrien County in southwest Michigan. Four other motel guests in 27 occupied rooms at the time of the fire were treated for smoke inhalation at the Lakeland Medical center where the family of six were confirmed dead. At the hospital, four first responders also were treated and have since been released. The American Red Cross is looking for shelter for the displaced residents. Authorities said that 90 percent of motel rooms sustained smoke, fire or water damage. It's unknown at this time what started the fire, but the Michigan State Police Fire Marshall Division is assisting the Berrien County Sheriff's Office in making that determination.